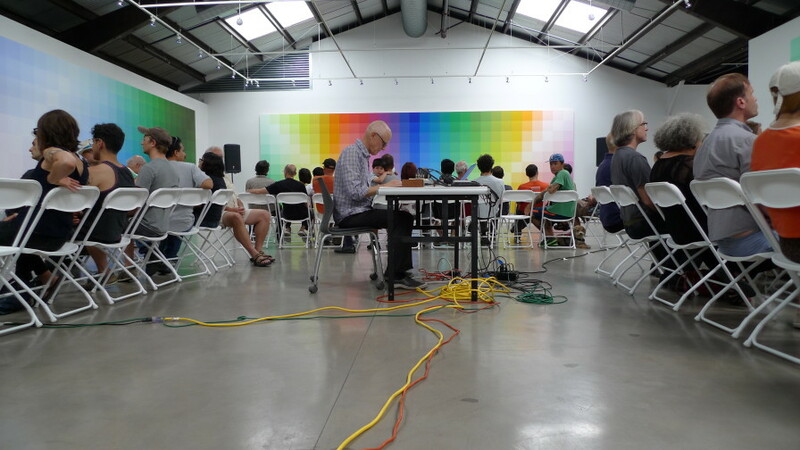 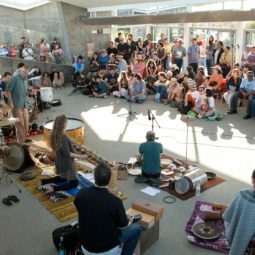 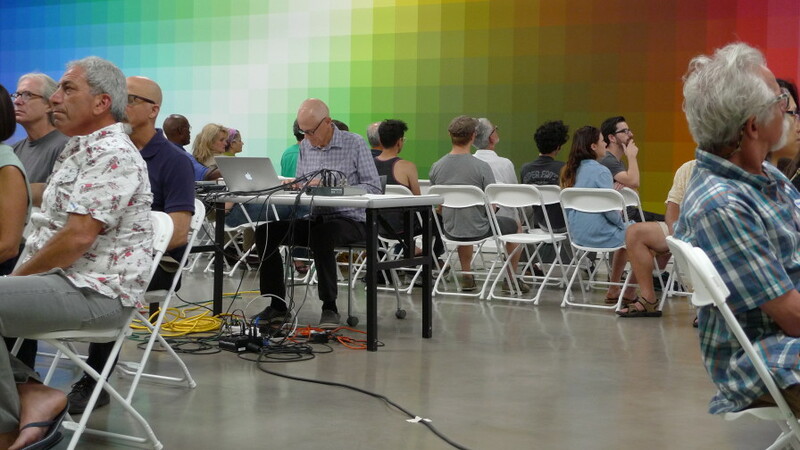 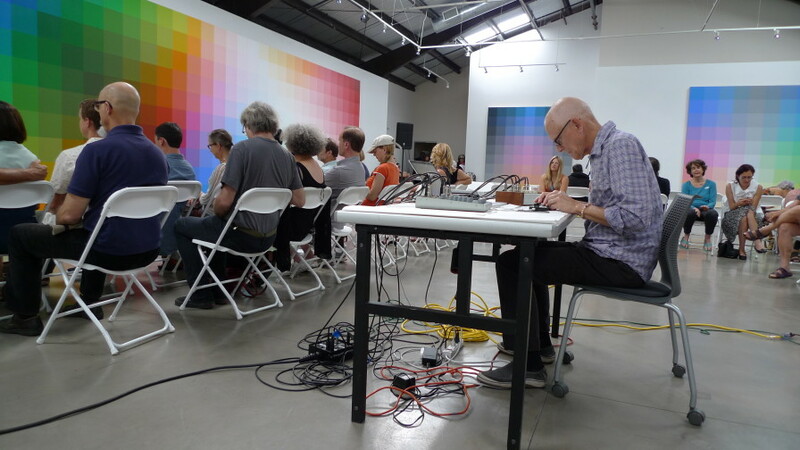 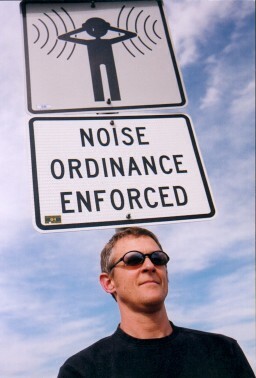 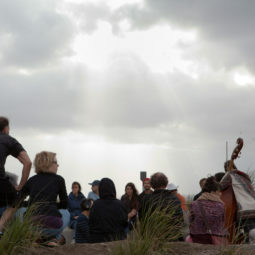 SASSAS and the Santa Monica Museum of Art are pleased to present a performance by Mark Trayle, featuring new multichannel pieces intended to conjure sonic illusions. 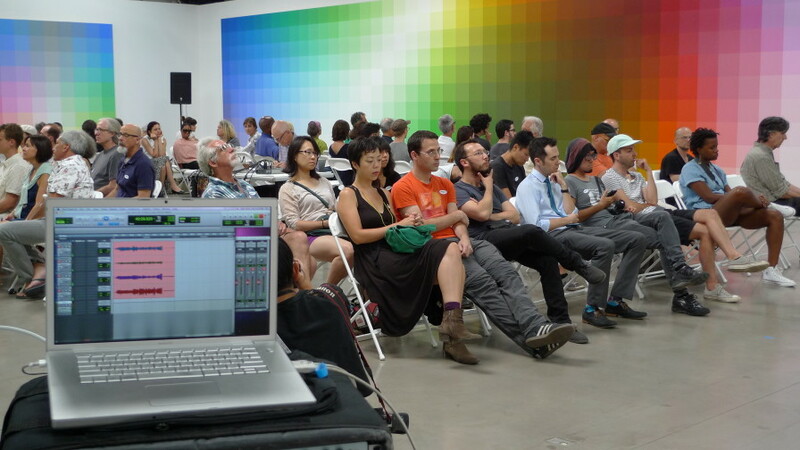 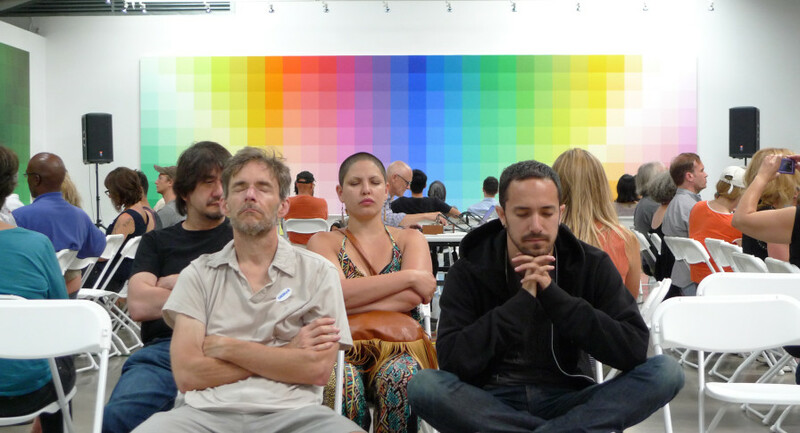 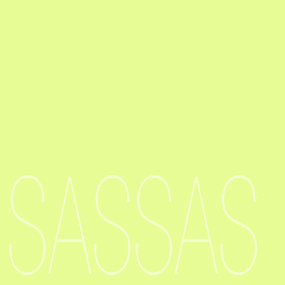 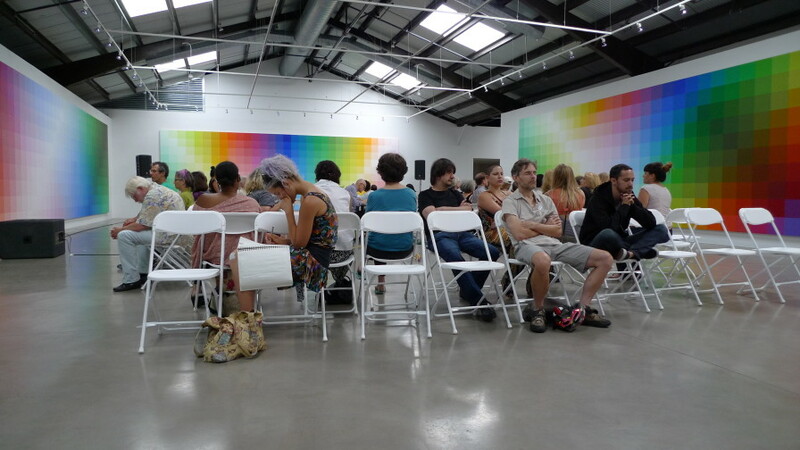 Trayle’s performance takes place at 3pm inside SMMOA’s immersive exhibition, Robert Swain: The Form of Color. 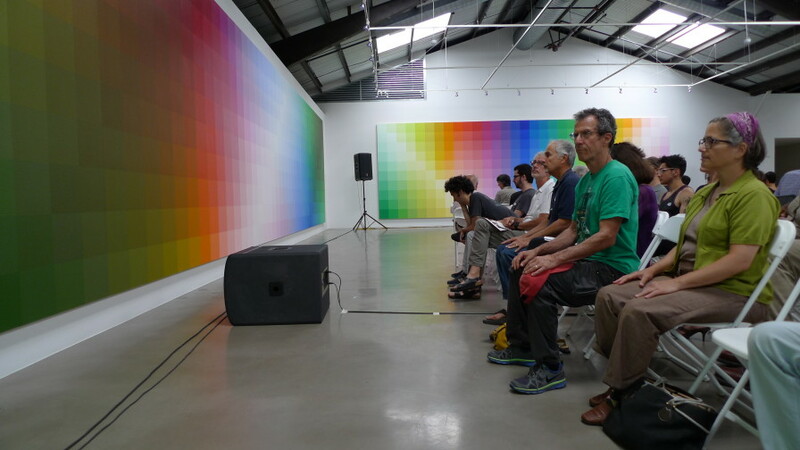 Free with admission. 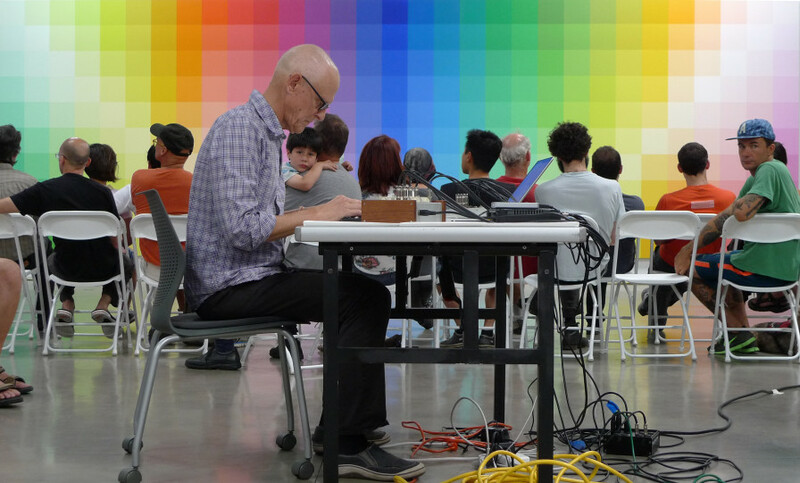 SASSAS and the Santa Monica Museum of Art are pleased to present a performance by Mark Trayle, featuring new multichannel pieces intended to conjure sonic illusions. 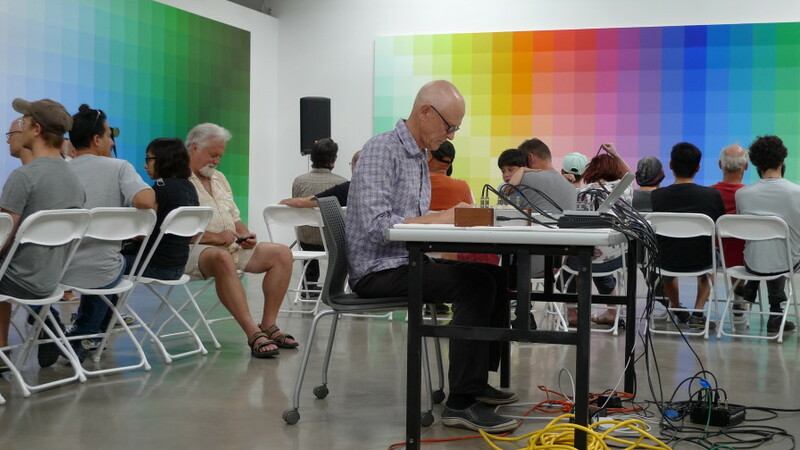 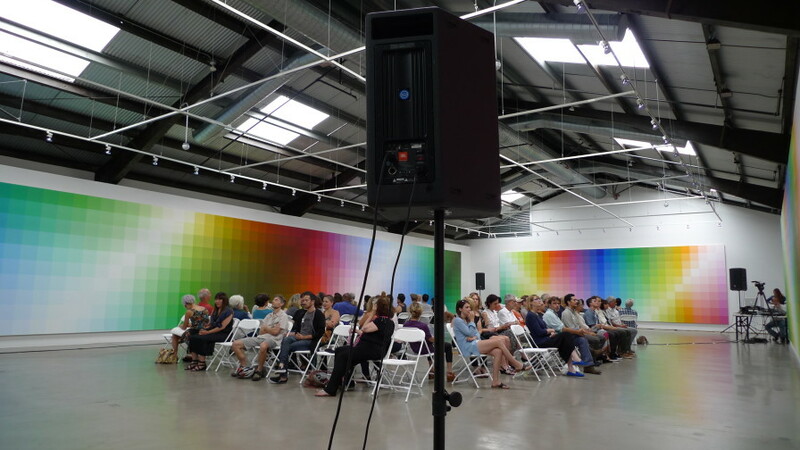 Trayle’s performance takes place on Saturday, July 12 at 3pm inside the Santa Monica Museum of Art’s immersive exhibition, Robert Swain: The Form of Color. 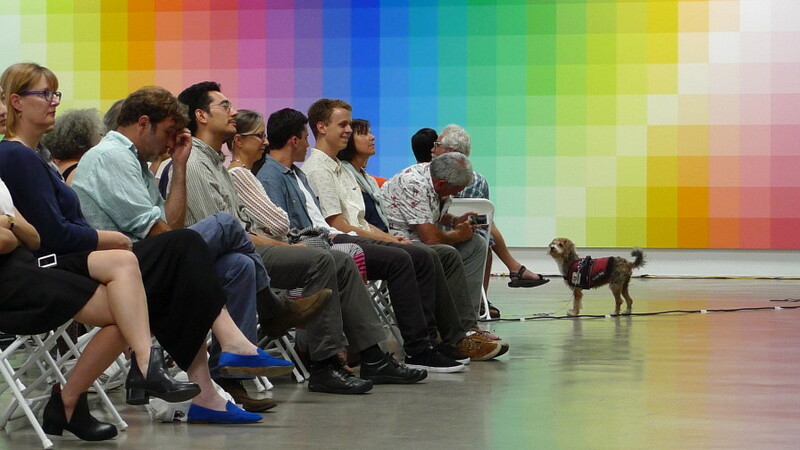 A Critic’s Pick by Mark Swed in the Los Angeles Times!